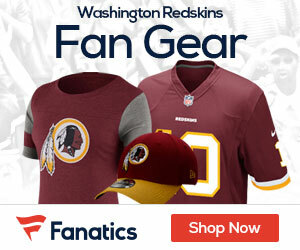 The Redskins did little to give their fans any hope on Sunday, as they were crushed at home in front of a sad crowd, falling to the Rams 24-0. 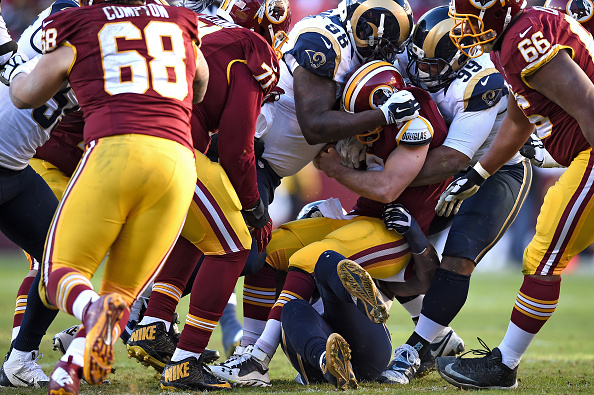 The win gives the Rams back-to-back shutouts for the first time since 1945. Jared Cook caught two touchdown passes, Tavon Austin returned a punt 78 yards for a score, and the defense allowed 206 total yards as the Rams improved to 5-7. The Rams sacked Colt McCoy six times. He suffered a neck injury on the sixth sack just before the two-minute warning, so Robert Griffin III finished the game in his first appearance since getting benched two weeks ago. Griffin was sacked once during his brief appearance. The Redskins (3-10) dropped their fifth straight.